If your organization has been the subject of a ZPIC audit and you’ve been found to have filed fraudulent or erroneous Medicare or Medicaid claims, you may be asked to repay the overpayment. This overpayment amount can be substantial, especially if it is extrapolated. However – you may be able to get the debt reduced or even completely eliminated. Here’s how to get your overpayment changed to something you can handle after an audit. The first thing you should do when you discover that you’re to be the subject of a ZPIC audit is contact an attorney. A qualified attorney can help your organization through the complicated audit and appeals process. And in the unfortunate event that you’re found to owe an overpayment, he or she can help you minimize the burden of this debt. Rather than suffering through payments you can’t afford and letting it bring down your business even further, let us help investigate whether you have other options. Other considerations might include whether you were subject to a prior educational intervention that did not succeed, or whether the ZPIC used appropriate sampling and statistical methods. In any event, it will be best for your business and staff to consult an attorney. Your attorney can evaluate your case on the basis of all of these considerations. Furthermore, they may be able to challenge the ZPIC’s methods and extrapolations in order to reduce or eliminate your overpayment burden. Speak with an Experienced Attorney at Oberheiden, P.C. Dealing with and addressing any part of a ZPIC audit can be confusing and complicated. Fortunately, you don’t have to attempt to navigate this process alone. A qualified and experienced legal team can help you manage an overpayment and may even be able to help you get it reduced or eliminated entirely. Let our attorneys help you and your business through the ZPIC audit process, whether you have just received notice of an investigation, or are working on an appeal. To learn more about a ZPIC audit, overpayments, and appeals, you can speak with one of our experienced attorneys at Oberheiden, P.C.. For a free and confidential consultation, call (888) 727-5159 or complete our online contact form today. One of the mistakes that organizations make involves Medicare overpayments, whether intentionally or accidentally. If, despite your best efforts to remain in ZPIC compliance, you find that you have received more money than you were owed for a Medicare claim, don’t panic. The world hasn’t ended. The best thing to do if you’ve received a Medicare overpayment is to give back the extra money. 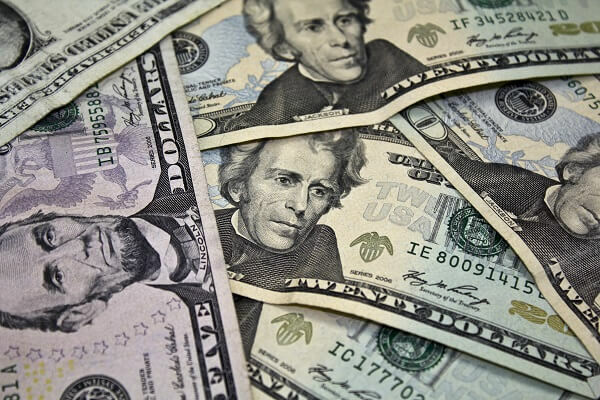 You have 60 days from the date an overpayment is identified to repay the money. 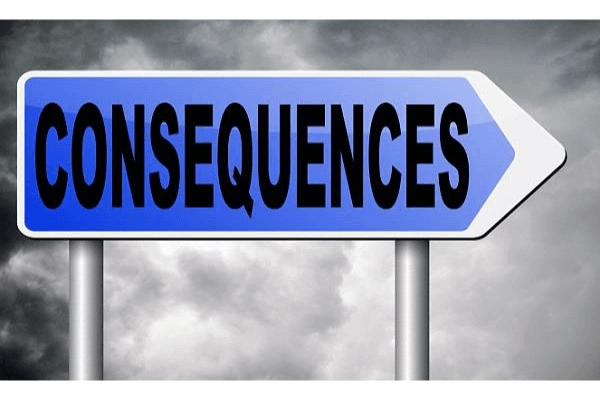 However, while it might be tempting to just keep the overpayment and ignore it, the consequences that might follow are usually not worth it. Instead, here’s what to do if you’ve received more than you should have. If you think you’ve received a Medicare overpayment, it’s usually best to consult your attorney immediately so you don’t make any mistakes. He or she will be able to review your documentation and ascertain whether you have, in fact, been given an overpayment. If you have, returning the extra money should be sufficient to absolve you of Medicare fraud suspicion. Sometimes providers are granted overpayments through no fault of their own – but an honest provider returns the money. Keep in mind that there are severe consequences for Medicare fraud and keeping an overpayment can be considered fraudulent. An overpayment doesn’t always mean fraudulent activity. It also doesn’t mean your business shouldn’t have received the higher payment. It’s possible you are entitled to the extra payment. 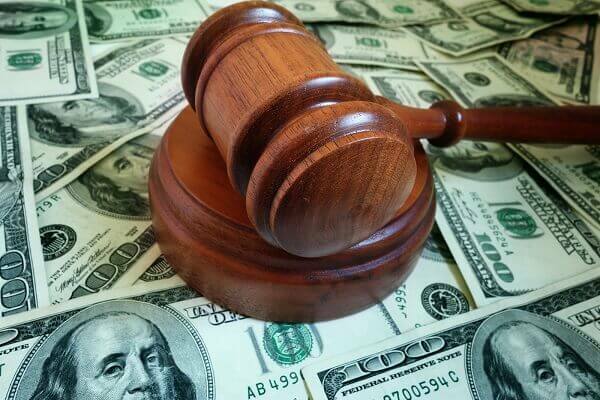 If your attorney reviews the claim and finds that the evidence suggests that you’re owed the money you’ve been paid, you still have the right to appeal the denial of a claim. Many providers think it’s best to simply pay back the money Medicare wants in order to resolve the case quickly. When it’s a small amount of money, it may seem easier just to fork it over than deal with the expense, trouble, and time of appealing the ZPIC’s denial. However, allowing ZPIC to deny a claim that shouldn’t have been denied can reflect poorly on your organization. Every ZPIC denial raises your error rate, and the higher your error rate, the more likely you are to be audited in the future. Although you might not think something like an overpayment warrants a meeting with an attorney, it’s in your best interest and safer for your business to find out how to handle the extra money. It is never a good idea to just keep the overpayment without investigating why you have received it. And, to ensure you aren’t later charged with fraud, an attorney should investigate the details. To learn more about a ZPIC compliance and Medicare payments, you can speak with one of our attorneys at Oberheiden, P.C. For a free and confidential consultation, call (888) 727-5159 or complete our online contact form today. To learn more about ZPIC compliance, audits, and appeals, you can speak with one of our attorneys at Oberheiden, P.C. For a free and confidential consultation, call (888) 727-5159 or complete our online contact form today. 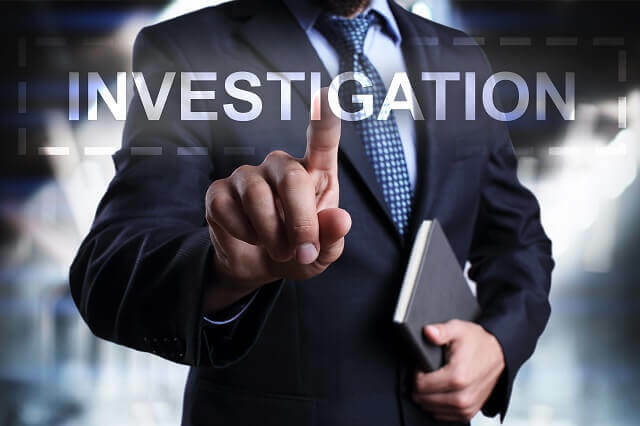 When a ZPIC investigates your organization for Medicare fraud, it will conduct multiple types of investigations to determine whether the alleged fraud occurred, and its magnitude. ZPIC reviews will also be used to determine whether Medicare payments to your organizations were appropriate, even if there is no evidence that you committed fraud. Although it sounds intimidating and overwhelming, the investigation might be less painful than you imagine. To give you an idea of what to expect, here is a look at some of the investigative methods a ZPIC may use. Often, the ZPIC will review a sample of the claims you have submitted recently to look for evidence of unjustified payments or fraud. Such a review may include requests for documentation or other evidence. The ZPIC may also interview beneficiaries, usually by telephone. You needn’t worry about the ZPIC interviewers causing your patients any alarm. The purpose of the interview is to determine whether a questionable claim is a one-time error. Additionally, the ZPIC auditors may look for comparable Medicare violations in the past, or instances in the past when you have been contacted by another Medicare contractor regarding such violations. These could include warning letters, educational letters, or contact reports. Investigative methods can also include the comparison of practice and billing trends against local, national, and regional trends, as well as review of certificates of medical necessity. These investigative methods will help the ZPIC determine whether fraud has taken place. There are other methods that could be part of the investigation. In order to ensure you are prepared as much as possible, it’s important to have a legal team on your side who have been through the process. 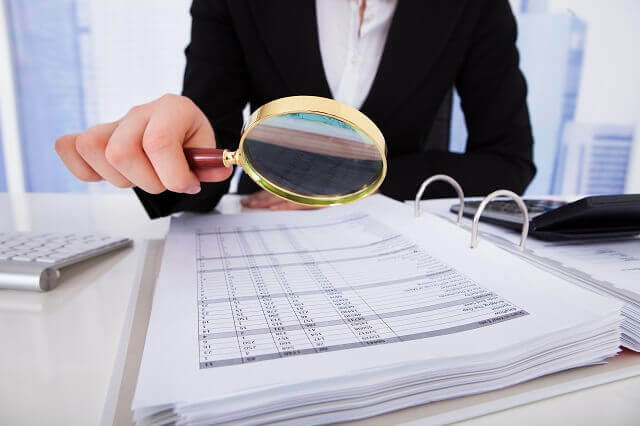 Although the investigation itself can be scary, it can be less stressful for you and your staff if you have people who have experience with ZPIC audits on your side. Qualified ZPIC Attorneys at Oberheiden, P.C. Fortunately, you don’t have to navigate the investigation or the ZPIC audit alone. In fact, it’s best for your business to consult a qualified ZPIC audit attorney as soon as possible. If you have been contacted about a ZPIC investigation, you should call us immediately for a consultation. Don’t risk making serious mistakes or accidentally failing to provide the information requested. To learn more about a ZPIC audit and what you can expect throughout the investigation, the audit, and even the appeal process, you can speak with one of our attorneys at Oberheiden, P.C.. You have a lot on the line and should make sure you have someone on your side to represent your best interests. For a free and confidential consultation, call (888) 727-5159 or complete our online contact form today. If you get a ZPIC demand letter without a record request that means you’ve been the subject of an automatic review. Automatic reviews are implemented in order to detect obvious mistakes in billing. They’re usually done by computer and are typically fairly simple to handle. The good news is, you might not have to do anything further. However, in order to ensure you address any concerns and requests thoroughly, you’ll want to let an experienced lawyer take a look at your demand letter. Otherwise, here’s a brief explanation of what you can do if you receive a demand letter that is not accompanied by a record request. Make sure you fully understand the reason why the claim or claims were flagged in the review. Go back over your own records to look for the mistake. This step is especially important in addressing the demand letter and preventing your business from facing costly consequences. Review your records thoroughly. If you aren’t sure what to look for in reviewing your documentation, consult one of our attorneys. The service provided cannot be covered by Medicare or Medicaid. The service is “medically unbelievable,” meaning that it doesn’t make sense from an anatomical standpoint, or is medically unreasonable. You have failed to respond to a record request for a previous, complex review in a timely manner. There could be a number of other reasons an overpayment was made so make sure you track down exactly what might have happened. Do you want to appeal the findings? Talk to your attorney about whether an appeal is the best decision for you. Appeals can be time-consuming and costly, but having a history of claim denials can make you more vulnerable to future audits. You’ll need to take corrective action right away to fix your mistake and keep your organization from attracting any more scrutiny. If you are not appealing the decision, pay the overpayment. A payment plan may be possible, or you may be able to get some of the debt forgiven. Contact Experienced ZPIC Attorneys at Oberheiden, P.C. Getting a ZPIC demand letter can be scary and intimidating, especially if you aren’t sure what to do next. Our attorneys have the experience and knowledge you need to help you navigate the ZPIC audit process, and figure out the best way for you and your business to proceed. Don’t risk making a costly mistake attempting to navigate the process alone, or even worse, ignoring the letter you have received. 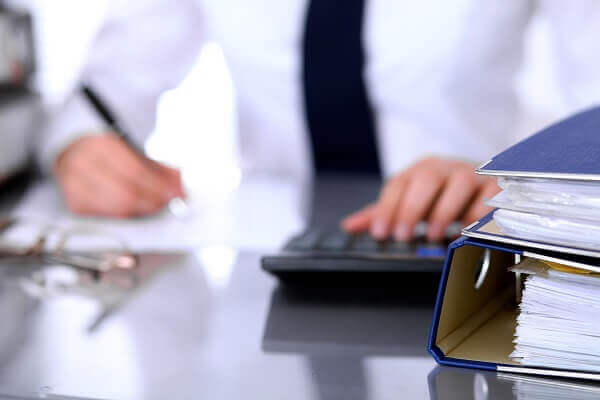 To learn more about a ZPIC audit and what you can expect – whether or not documentation is requested – you can speak with one of our attorneys at Oberheiden, P.C.. For a free and confidential consultation, call (888) 727-5159 or complete our online contact form today. Coming under the fire of a ZPIC audit can have a variety of consequences for health care providers. Although some of the consequences are more severe than others, a ZPIC audit has every potential to destroy your business forever. To give you a small idea of what might be at risk, the following are some examples of actions that might be taken against a medical practice or provider after the initial probe audit is undertaken by the ZPIC. As the name suggests, these ZPIC audits are conducted on Medicare claims that have already been paid out by the government. Unfortunately, in many cases, the ZPICs in charge of conducting these audits tend to apply a strict application of the applicable regulations. Any deviation from them, regardless of how minute or inconsequential, is treated as being suspect. This often results in a failure to comply with every single requirement, significantly increasing the amount the government allegedly overpaid. While a post-payment audit focuses on claims already paid, a pre-payment audit targets claims that a provider is attempting to collect on after providing a service. A pre-payment audit is particularly troublesome for a couple of reasons. Because the services, equipment, and staff time have already been used to provide treatment to the patient, the provider must endure an added layer of payment red tape. 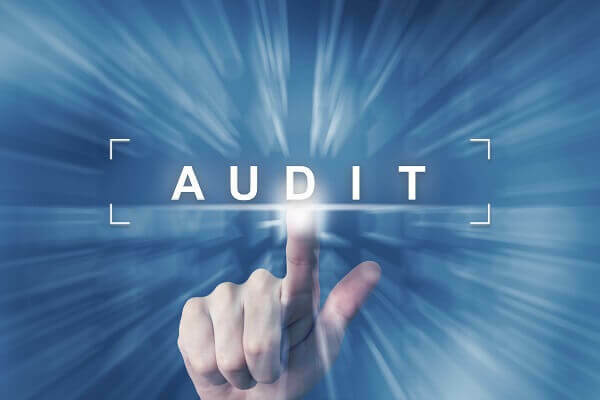 The pre-payment audit process can become significantly backlogged to the point where it places a medical practice in jeopardy of not being able to pay its bills on time. ZPICs have the power to initiate actions that are designed to suspend the ability of a medical provider to be reimbursed for the Medicare services rendered. Given the uncertainty of the status of health care insurance, it’s expected that suspensions will continue to grow. Like other aspects of the ZPIC audit process, revocations seem to hinge on the whim of the particular ZPIC that is assigned to a facility. A revocation might occur from slights as simple as being deemed “uncooperative” when a ZPIC was on site, or failing to properly give notice of a move to Medicare . ZPICs also have the authority to refer medical professionals to the Department of Justice for criminal and civil charges. When a ZPIC audit is getting underway, no one can predict how it will turn out. 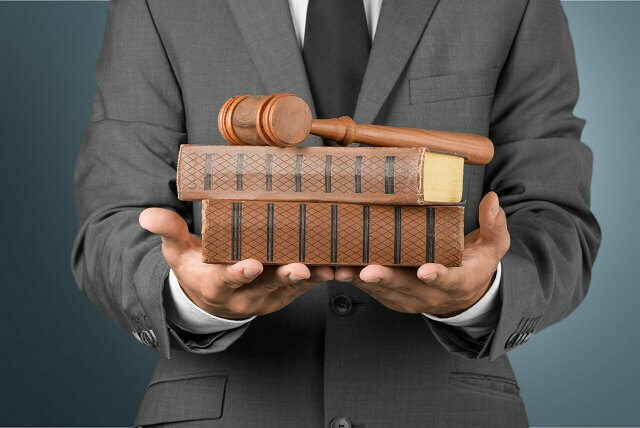 Seeking out a qualified attorney early in the process provides necessary safeguards. Even if you believe you’ve managed your business exactly as you should, a ZPIC audit can have dire consequences. Because of the costs and the damage to your reputation that can come with an audit, you also risk losing your income and business completely. If you are being audited or you need help appealing, our attorneys have the experience and skills to help you through the process. Contact the attorneys at Oberheiden, P.C. at (888) 727-5159 or complete our online contact form today. Audit candidate selection is rarely a result of random chance. They base their choice on statistical anomalies or inconsistencies in the accused health care provider’s records and activities. 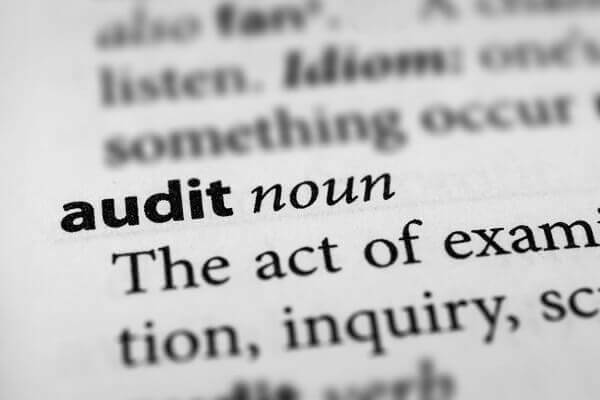 A ZPIC audit may also result from employee complaints or referrals by government and law enforcement entities. Although ZPIC has a high amount of discretion in their investigation, they must still follow certain protocols. There is a typical timeline that comes with an audit. Although the order may vary depending on ZPIC’s discretion, there is always an initial inspection and follow up requests for additional information. ZPIC will request medical records and all business-related documentation which may include patient reports. The provider must fulfill these requests within 15 days. ZPIC can request additional records and clarifications as many times as they see fit. There is no limit to how many requests they can make or on how long they may continue their investigation. Then, an initial visit by ZPIC inspectors will take place. These visits may be unannounced and law enforcement officials may accompany ZPIC if they deem it necessary. They may also interview employees during their visit. It’s recommended to provide legal counsel during these interviews. The health care provider must arrange this before an audit takes place. ZPIC may require the case to escalate to other law enforcement agencies. Although it might seem complicated, a ZPIC audit can include statistical analysis and extrapolation techniques as part of their investigation. ZPIC may do this if they find a “sustained or high level of payment error” in the health care provider’s records. ZPIC does not clearly define this “payment error” due to their broad scope and the discretion available for their investigations. This broad scope can be used by the defendant since it is subjective. ZPIC must provide clear explanations to the defendant if they decide to use statistical extrapolations in their investigation. They must also disclose why the review is happening, the time frame under review, and the appropriate medical record and other documentation to support ZPIC’s claims. They must also reveal the location where the review will take place, explain how they will release the results to the public and the potential methods of financial reclamation ZPIC may impose on the provider. 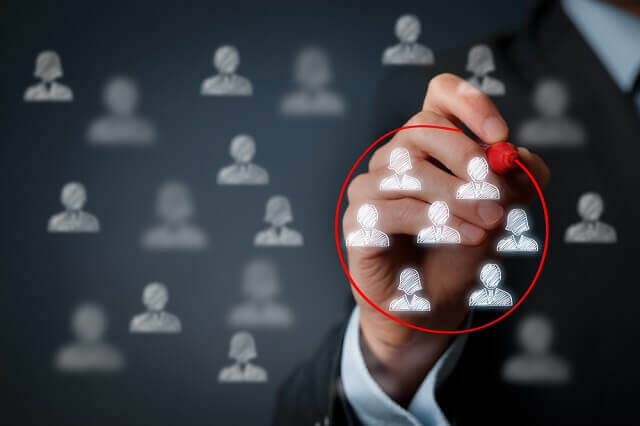 Because the many facets of a ZPIC audit can be complicated, including the protocol that ZPIC themselves must follow throughout the process, you can’t afford to navigate the process alone. An experienced attorney can help you with the ZPIC audit while you focus on managing your business. ZPIC Audit Attorneys with Experience at Oberheiden, P.C. Although there is certain protocol that a ZPIC audit must follow, it doesn’t always happen. This is just one of the reasons you need an experienced attorney on your side to make sure you retain your rights throughout the process. If you are being audited or need help with an appeal, don’t panic. Contact the attorneys at Oberheiden, P.C. at (888) 727-5159 or complete our online contact form today. What Happens After a ZPIC Audit? If you are facing a ZPIC audit or you have gone through one, you might be wondering what happens afterward. In many cases the results are almost guaranteed to result in negative repercussions for the health care provider. However, there is also a possibility that you come out ahead. Here are a few of the different outcomes you can expect to face, depending on your situation, after a ZPIC audit. The most likely result of a ZPIC audit is ZPIC enforcing a pre-payment review system for an indeterminate amount of time. This means they will review and approve a certain percent of the provider’s Medicare claims. The error rate in payments that ZPIC finds in their investigation determines the percentage of current and future cases they will review. Pre-payment reviews of 100% result in ZPIC reviewing every Medicare claim and withholding the provider’s claims until the audit concludes. ZPIC can reclaim cases that resulted in overpayments. How ZPIC does this is at their discretion, based on the severity of their charges against the provider. They can go through each case or impose a fee based on extrapolation of previous overpayments. If ZPIC suspects any fraud after the audit, they must report the health provider to law enforcement agencies. They only need to have the slightest evidence of fraud to report the health care provider regardless of the amount in question. Law agencies involved can include the Office of Inspector General. There is a 90-day time frame where the Office of Inspector General must either reject the case or escalate it to the Department of Justice. The worst-case scenario happens when ZPIC blacklists the health provider from Medicare. The provider must cooperate and oblige to ZPIC’s requests. If the provider is uncooperative during ZPIC’s investigations or attempts to circumvent this mandate then they may have their license revoked. The outcome of a ZPIC audit depends on what they find in their investigation. The defendant can challenge these results to an extent since ZPIC has a large amount of discretion and freedom to enact whatever repercussions they think are suitable so long as they have sufficient evidence and reason. Depending on the case, there could also be criminal charges and jail time. As you can see, a ZPIC audit can have devastating effects on your business, from lost income to penalties and even the possibility of losing your business. At Oberheiden, P.C. we understand that you have a lot on the line. Don’t risk the welfare of your business by putting your case in the wrong hands, or attempting to navigate a ZPIC audit alone. Make sure you have the right legal team on your side to help you through it. If you are being audited or need help with an appeal, contact our attorneys at (888) 727-5159 or complete our online contact form today.